IA Wrestle: Congrats on your first state title, how does it feel to be an Iowa high school state champion? Judge: Winning state is one of the greatest experiences I have ever had. It feels great to win that championship because you put the work in and all of the offseason you wrestle and improve little things, having your work pay off is the greatest feeling ever. I remember as a little kid I just dreamed of being on that mat and wrestling in the biggest state event in the country! 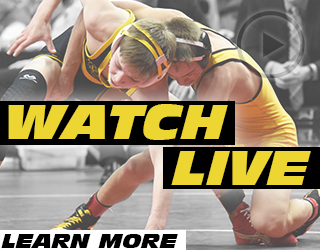 IA Wrestle: How did you celebrate your title after you got off the mat? Judge: I went to my coaches and said, “We have to keep wrestling.” I just sat there and listened to the things my coaches were saying. After I went and got my medal I went up to my parents and girlfriend to celebrate with them. 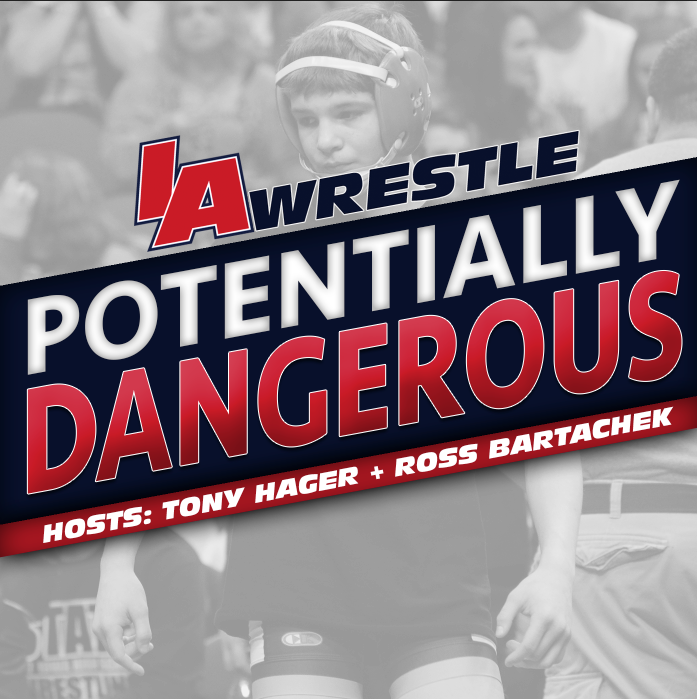 IA Wrestle: What was the biggest difference between last year and now with your wrestling? Judge: I believe last year I was very close to getting into the finals also. I lost to Matt Malcom in the semi-finals, it was a close match that ended up in a pin with me getting rolled through on my throw. I don’t think their was a huge difference between last year and this year. If I had to say the biggest difference was the mental preparation and knowing you have done the work. IA Wrestle: South Tama returns a lot of fire power next season. What would it mean to be able to bring home a team trophy? Judge: Getting a team medal at the state would be excellent for our school and the wrestling program. South Tama is known for having good wrestling and it’s been a long time since we have been there. We are setting high goals for this upcoming team and working to get the team there. 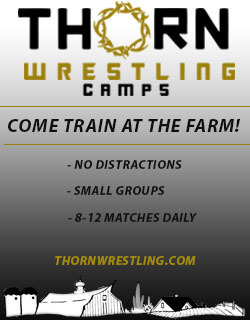 IA Wrestle: What are your wrestling plans for the summer? Judge: My plans for summer wrestling is to relax and just try to fix little things. Have fun is the biggest thing. I’m going to try to qualify for Fargo May 13 (at Junior Freestyle/Greco State). Other than that I am just going to be rolling around and wrestling in the best tourneys I can. 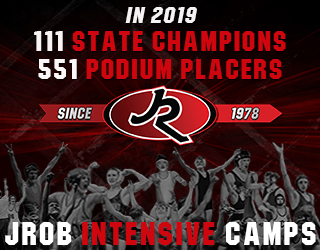 IA Wrestle: Heading into your senior year, have you received any interest from colleges, or do you have a list of colleges that you are interested in at this time? Judge: I have had colleges mail me and talk about team camps and things like that. I do not have a college lists at this time.